Cleopatra used to bath in milk; we use it to make a Milk-Avocado facial mask. This is a facial mask, which is good for moisturizing the skin. The milk breaks down dead cells while the avocado will helps to deeply cleanse the pores and moisturize your skin. 1) Wash your face and make sure your face is clean, before starting. 2) Take a bowl and mash everything with a fork in a paste. Make sure there are no lumps anymore. NOTE: ALWAYS test it on your skin first (on your elbow for instance) for 10 minutes before applying it on your face. Wear a headband to cover your hair. 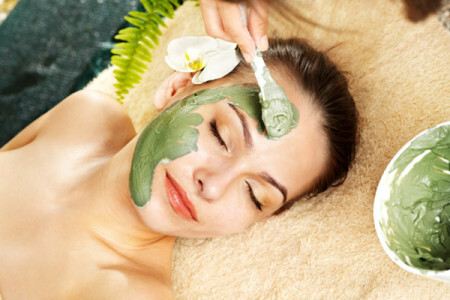 If you’re left with excess facial mask mixture, use it on your neck or hands.